The Wiess Energy Hall is the world’s most comprehensive and sophisticated energy exhibition. 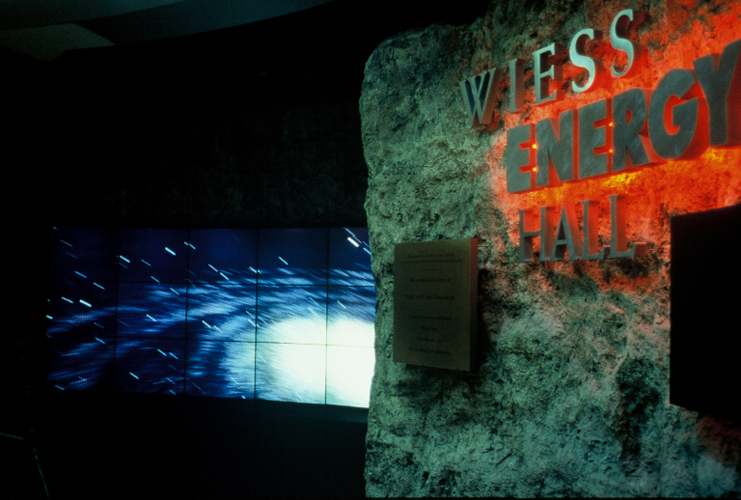 Tour this popular permanent exhibit with a Museum master docent and explore energy resources in this overview of the energy industry. Wednesday, September 9 at 10:00 a.m. & Saturday, September 12 at 9:00 a.m. Learn the rewards and challenges of growing vegetables in Houston’s climate. Discover the best site for the garden, how to build it, what and how to plant, and the best methods to maintain and sustain a vegetable garden using organic methods. This is an excellent class for beginners, those who wish to brush-up on their gardening skills, or gardeners new to the Houston area. This class is cosponsored by Urban Harvest conjunction with the International Year of Soils 2015. Angela Chandler of the popular blog thegardenacademy.com holds specialist certifications in plant propagation, entomology, rainwater harvesting and greenhouse management. Her one-acre garden outside of Houston includes vegetables, fruits, herbs, ornamentals and a small home nursery, along with chickens, goats and organically managed beehives. Experience the 7 greatest adventures on Earth in a single day! From the depths of the ocean to the top of the clouds, from ancient ages to modern marvels, now you can embark on seven astounding expeditions, and never leave your seat! The most popular movies return to the Houston Museum of Natural Science during the Fan Faves for 30 Days Film Festival. Relive these amazing 3-D adventures or catch them for the first time! But hurry, the fun ends Sept. 30.